Recently i heard from an advisor that one should only apply to 6-8 med schools, cause applying to too many schools can hurt your chances. Is that true? The reasoning given was that you want to prove the school that you really want to get into that particular institution. That is partially, correct you do not want to apply to too many medical schools, but 6-8 is on the low end of the spectrum. It is best to apply to about 10-15 schools at most depending on how competitive of an applicant you are. 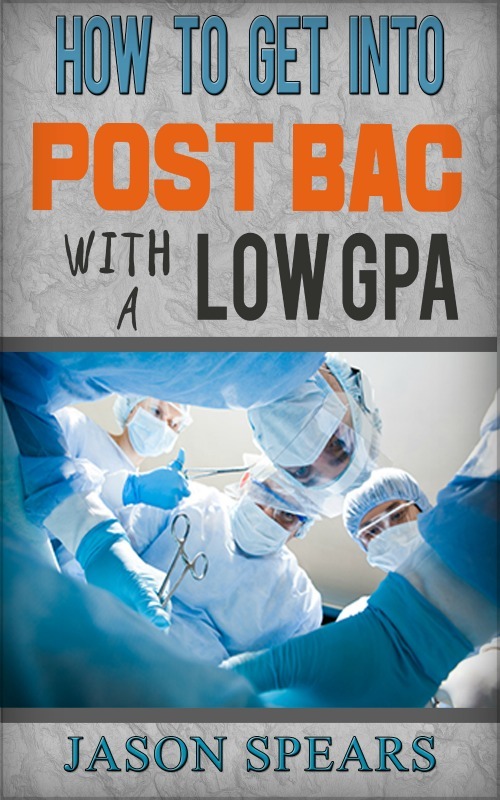 If you are borderline with GPA and MCAT score then you will want to apply to more medical schools and if your numbers are great then you have a lot more options and choices about where to apply. Overall, though you want to research each medical school and apply where you have the best chance of admission. The starting point for this would be with GPA and MCAT, apply to medical schools where your numbers are around the average of accepted students. You also want to use discretion in the caliber of institutions you apply to because getting into medical school is not like undergraduate school. Medical schools are looking for diverse student bodies so one school may place a premium on research while another will focus more on your health care experience, so you always want to keep this in mind when applying. But here is solid advice I received when it comes to applying to medical schools. At most 25% of your schools be "dream schools" these are the institutions that may be a long shot but you are very certain you would like to attend. 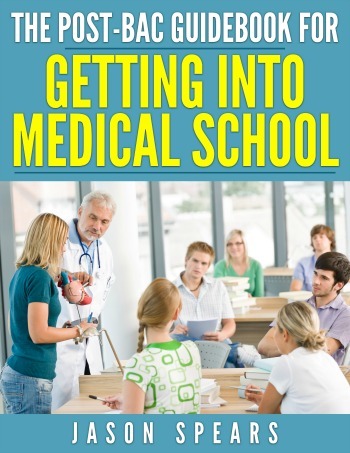 Remember you can't get into a particular medical school if you do not apply, so if everyone is telling you no, but you want to apply to a school then this is where you have to make a personal decision as to whether it is something you want to do, knowing the odds may be stacked against you. will attend, even if not where you wanted to go, because in the end you know you will be a doctor. As I mentioned medical school admissions is not a clear cut process, and there are many stellar applicants who do not get into top notch medical schools but who do get into mediocre medical schools, and the converse as well. Students with seemingly an uphill battle get into top medical schools. This again shows the importance of applying to all calibers of medical schools because you can never pinpoint what the admissions committee is looking for in the matriculating class. Why should you limit the number of schools you apply to? For one, applying to medical school is expensive, with secondaries ranging from $35 to $130 per medical school. Secondly, you have to complete the secondary application for each medical school you apply to (if it is sent to you, but most automatically send them). You advisor is rightfully concerned about your ability to complete your secondaries in a timely manner and have quality responses. For instance, some medical schools are known to gauge an applicant's interest in their school based on how long it takes them to complete a secondary application. Therefore, the goal should always be to return the secondary application within one to two weeks. Also be very specific in your responses on the secondary and make it tie in nicely to the particular medical school (nothing generic). In short, regardless of how many schools you apply to you want to write a well thought out secondary application for each school you apply to, showing your interest and hopefully, getting to the very important interview stage. But your advisor is basically telling you, if you are strategic in where you apply i.e. do your research/homework on each medical school then there is no need to apply to lots and lots of medical schools and just hope you get in. As one medical school admission officer put it, "Whether you apply to 10 or 40 medical schools your chances are going to be the same (medical schools have criteria they are looking for, and if you application doesn't match you are wasting time and money...so it is best to be strategic), it is always best to apply where you have your best chance of admission."